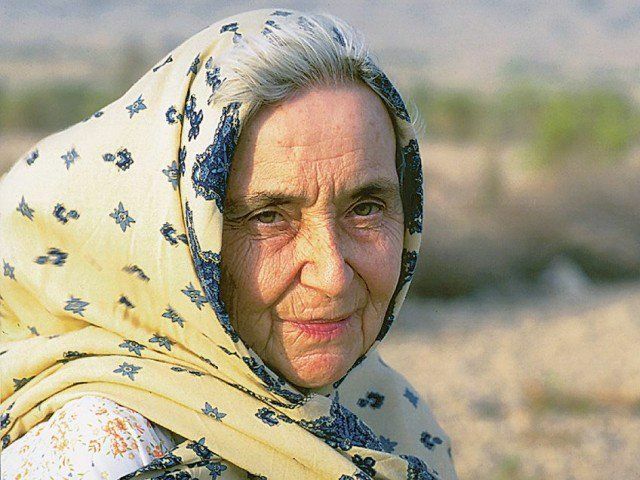 Pakistan government has directed its State Bank to issue special coins in Dr Ruth Pfau’s honour. The State Bank of Pakistan will issue 50,000 coins worth Rs. 50 in recognition of Dr Pfau who dedicated her life to fighting leprosy in the country. It may be recalled that Dr Ruth came to Pakistan in the early 1960s and decided to adopt Pakistan as her home and dedicating her life to taking care of leprosy patients.